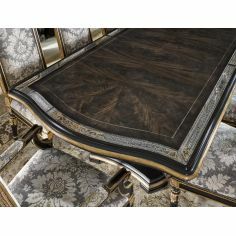 12 Luxury dining table. 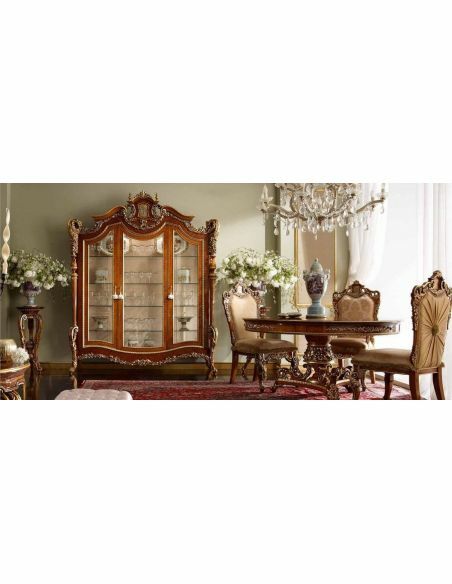 Furniture masterpiece collection. 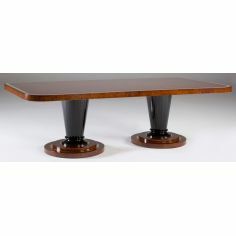 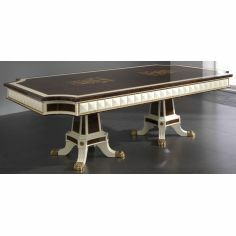 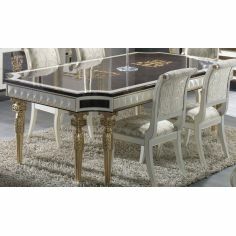 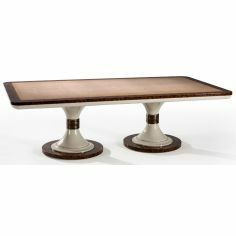 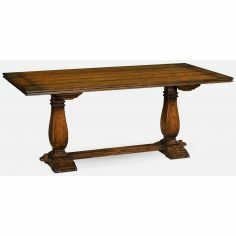 Home > Shop by Room>DINING ROOM FURNITURE>Dining Tables>12 Luxury dining table. 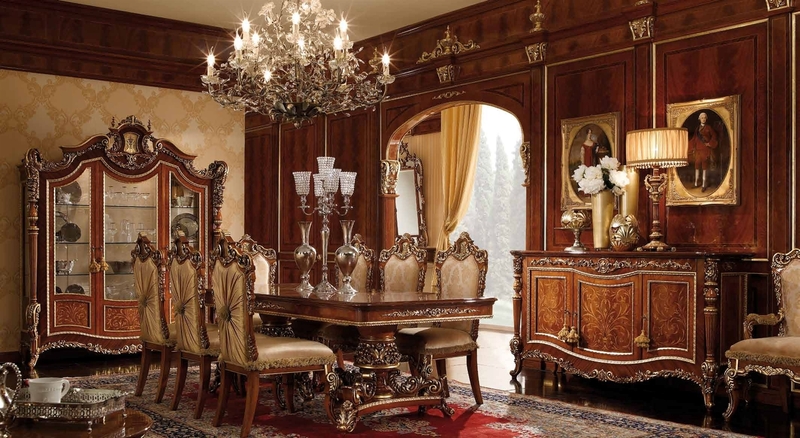 Furniture masterpiece collection. 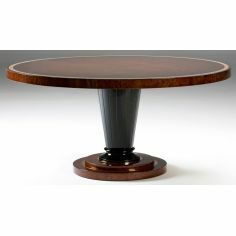 12" x 12" Wood sample w/marquetry available by mail. 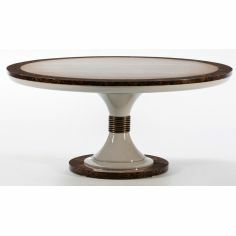 Price adjusts to Euro (price is for table only, plus shipping) Custom made to order. 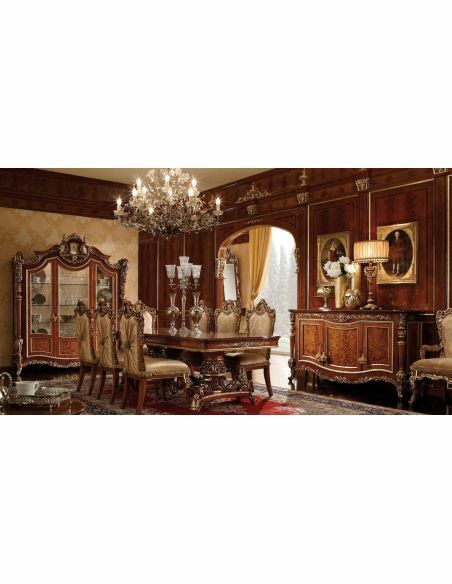 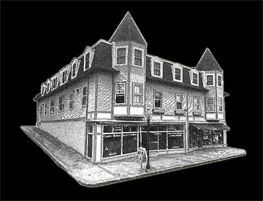 Bernadette Livingston Furniture is simply the best in luxury furniture and high end home furnishings. 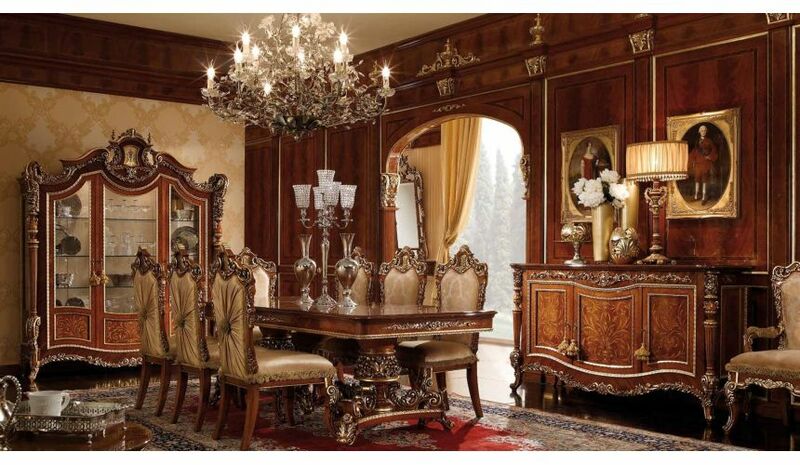 Live like a King, luxury furnishings for castles to cottages.